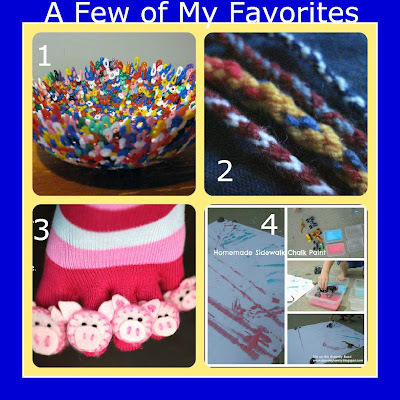 Wow, last week was another amazing week full of creativity!! If you have not checked them all out, please visit them and leave some comments!! I am very inspired. Once again I had trouble choosing my favorites. Here is what I decided to do this week! We had several that used LEGOs or DUPLOs so I thought I would feature them. I know we are just getting into LEGOs here and love different activities with them. 4) From Little Wonders' Days: LEGO Rescue! Awesome! Thanks so much for featuring my animal mix-up puzzle. I didn't realize how many other wesome lego activities there were. Lots of fun for us in the next week! 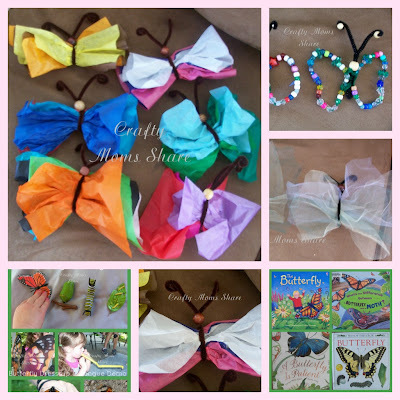 I love your butterfly projects, so cute! We're raising some swallowtail caterpillars right now (we found them on our parsley). Thanks for featuring our lego rescue game. Yeah for our Root Beer Float Cookies! Thanks so much for hosting every week! And for featuring us! I really appreciate it!